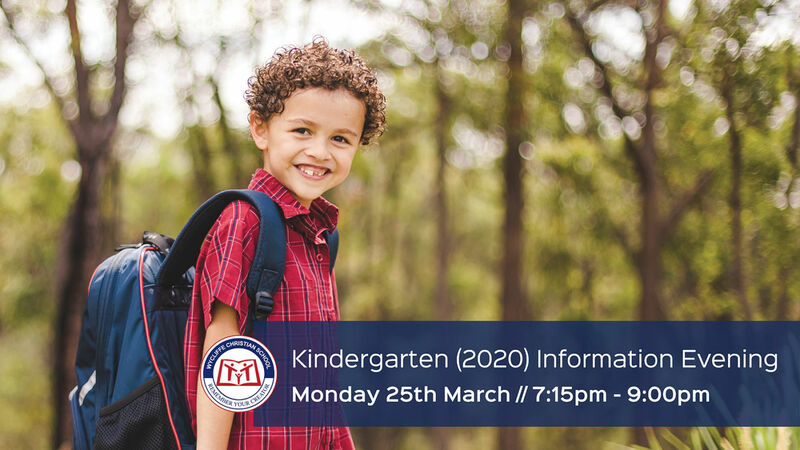 Interested families are invited to join us at our Kindergarten Information Evening to hear from our gifted teachers and current Kindergarten parents about the unique opportunities and experiences of learning in Kindergarten at Wycliffe. Discover why Kindergarten at Wycliffe is a caring and nurturing environment allowing your child to flourish as they start their schooling adventure. Light supper and child minding will be provided.